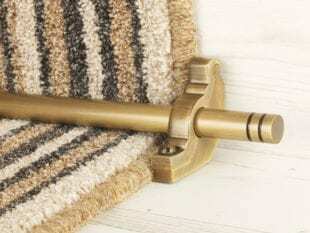 The solid brass Woburn stair rods are elegant in design, appealing to those preferring a minimalist, simple profile. 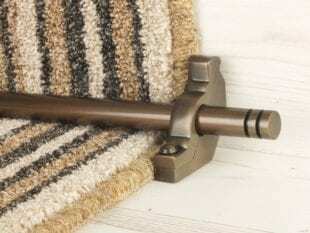 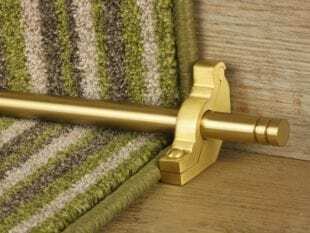 Solid core, high quality stair rods, offered in ten metal finishes: polished, antique or satin brass, antique bronze, polished chrome, brushed chrome, satin and polished nickel, pewter and black. 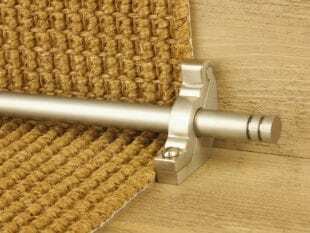 Suitable for fitting on stair runners or fitted carpets (Front Fix or Side Fix ) – simply choose the relevant bracket option when ordering. 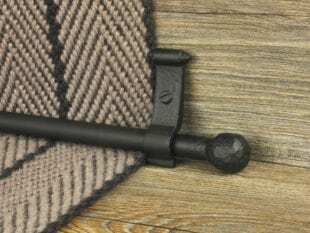 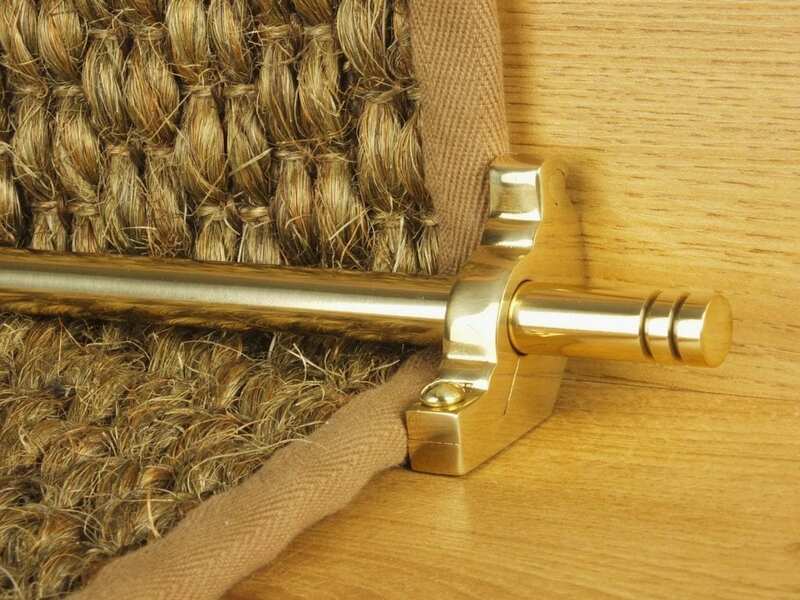 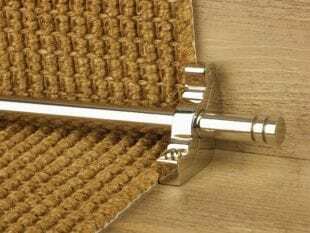 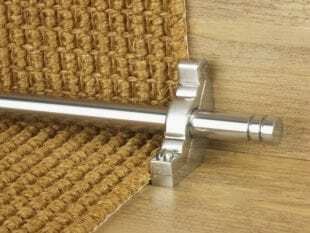 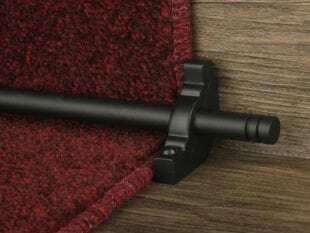 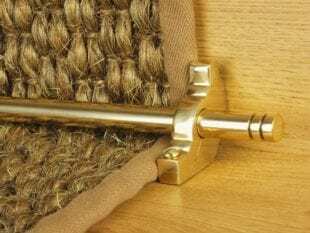 It is important to note that, like most stair runner rods, the Woburn are purely decorative and do not fix the carpet to the stairs; a stair runner must be secured by another means of installation such as gripper. 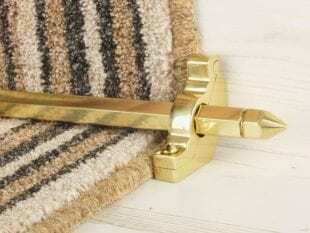 A pair of complementing stair rod brackets is supplied with No. 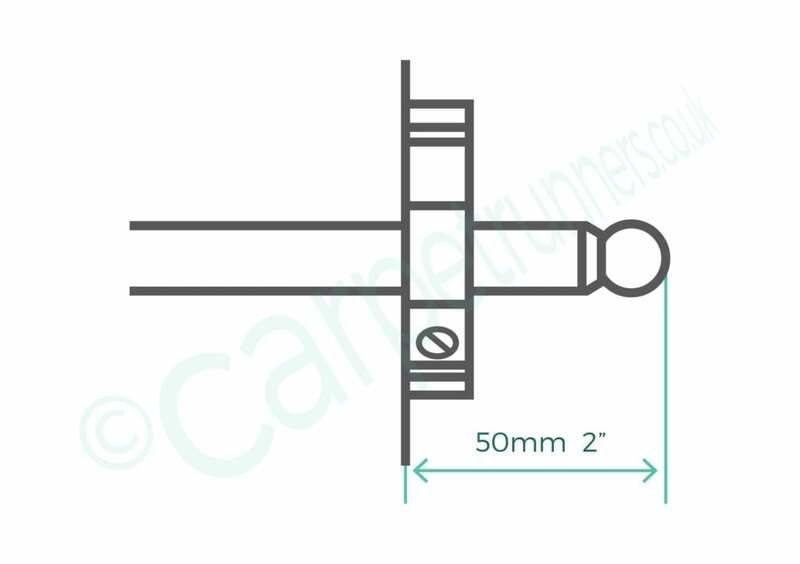 6 screws: drill a pilot hole before fixing the brackets to the staircase, then drill a clearance hole for the screw shank. 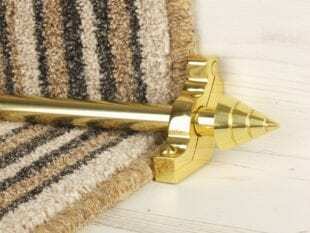 To avoid damaging the screws it is suggested you use a low drill speed. 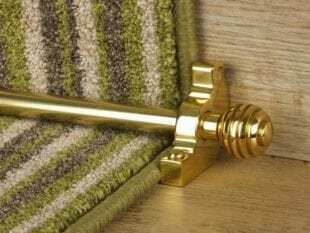 Fitting a stairrod to the bottom step (hall or landing level) is a popular option, as it helps to create a visually balanced look. 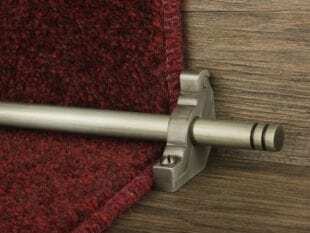 We can supply curved options of the Woburn for bottom step(s), as a special order – please get in touch for further details. 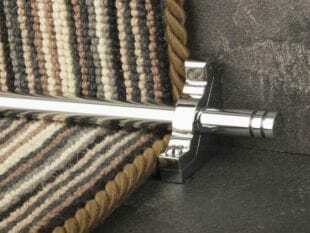 All our stair rods are protected with a clear lacquer, which prevents the rod finish tarnishing.